The Missouri House has adopted a bill which would scuttle a recent City of St. Louis ordinance which was designed to harass pro-life pregnancy resource centers and other religious institutions. Pro-life critics of the local ordinance contend that it would turn the City of St. Louis into an "abortion sanctuary city." The city ordinance expands local civil rights law to prohibit discrimination based on "reproductive health decisions." 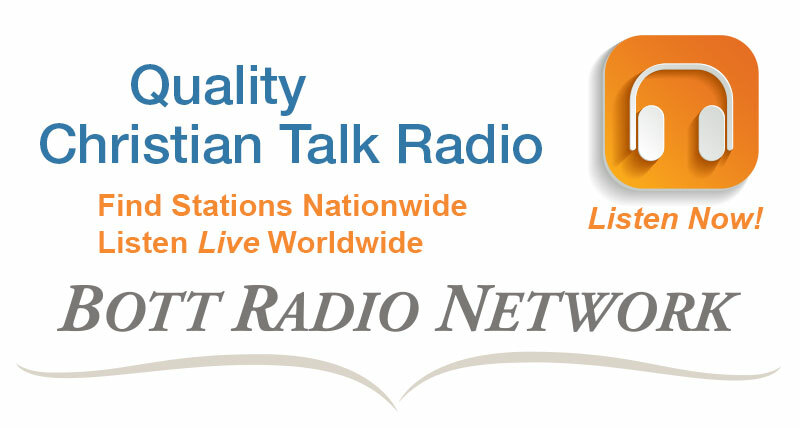 Pro-life leaders claim the bill could result in fines being imposed against religious charities, religious schools, and crisis pregnancy centers for not employing individuals who publicly promote legalized abortion. They also maintain that religious institutions could face legal action for failing to include abortion coverage in their health insurance plans, and property owners could be charged with discrimination for failing to rent tenant space to abortion clinics or abortion doctors. Last week the Missouri House adopted House Committee Substitute for House Bill 174, sponsored by Representative Tila Hubrecht of Dexter. The measure would have the effect of pre-empting local ordinances like that enacted by the City of St. Louis. Representative Hubrecht's bill would prohibit municipalities from adopting any ordinance that would require any person to directly or indirectly participate in abortion, or provide coverage in any health plan for elective abortions. The original purpose of House Bill 174 was to provide broad legal protections to pregnancy resource centers. The language of the bill would safeguard the free speech rights of alternatives to abortion agencies, and prohibit interference with their legitimate operations. The original bill was filed in response to recent action by the State of Illinois to require pregnancy resource centers to refer clients for abortions, and provide information on abortion "services." The Illinois statute, and a similar law enacted in California, are being challenged in federal court by crisis pregnancy centers in those states. Representative Hubrecht's legislation won widespread support, gaining passage by a vote of 118-36. It now moves to the Senate, where a similar bill has been filed by Senator Wayne Wallingford of Cape Girardeau. 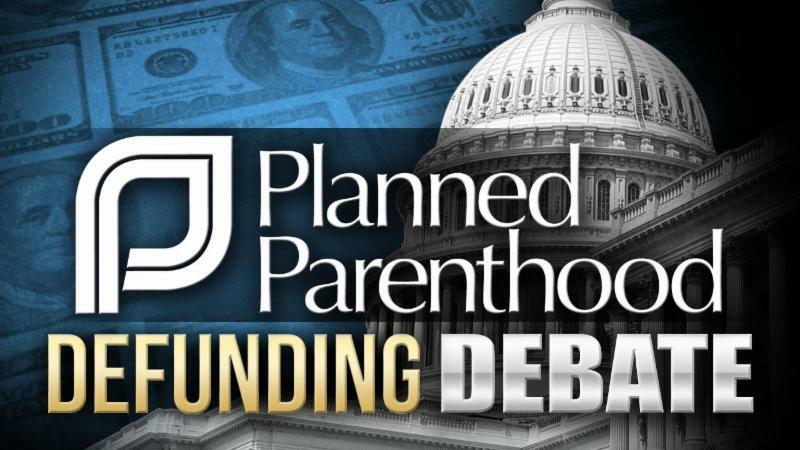 President Donald Trump is expected to sign legislation approved by Congress which would restore authority to the states to ban the allocation of federal funds to the Planned Parenthood abortion empire. Last week the United States Senate approved a bill which would rescind an eleventh-hour pro-abortion edict by the Obama Administration. In his final month in office, President Obama implemented a unilateral unlawful "rule" barring states from excluding Planned Parenthood affiliates as recipients of Title X funding. The Title X program, which was created in 1970 as part of the Public Health Services Act, awards "competitive" grants to the states for "family planning" services. In most states, the federal funds are allocated to state health departments, which then disburse the funds to public and private contractors who provide the services in local communities. In fiscal year 2016, $286 million was appropriated to the Title X program. Several states have adopted statutes or policies prohibiting the release of Title X funds to Planned Parenthood because of its status as the nation's leading abortion provider. The "rule" issued by the Department of Health Human Services, which had no basis in law, was a last-minute attempt by President Obama to protect federal subsidies to his allies in the abortion industry. 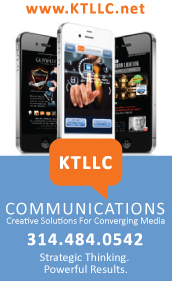 Last week the U.S. Senate voted to nullify the Obama Administration rule. The vote on the resolution was deadlocked in a 50-50 tie, enabling Vice-President Michael Pence to cast a tie-breaking vote in favor of the measure. 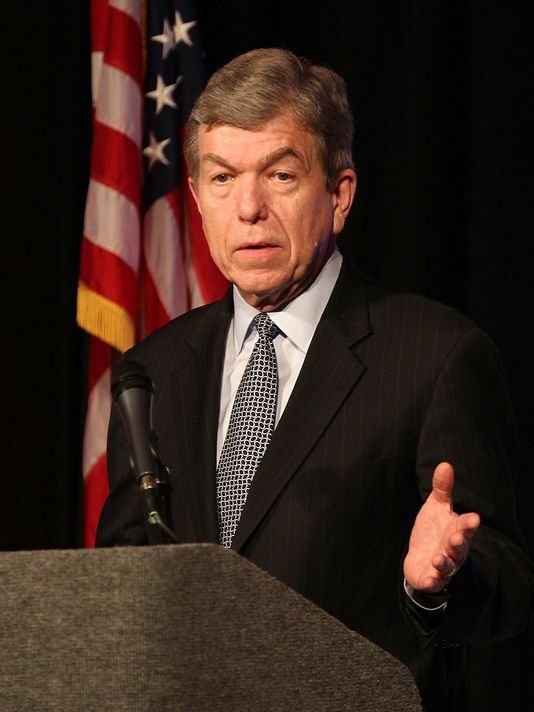 Missouri Senator Roy Blunt voted for the resolution giving states discretion to determine recipients of Title X funding. 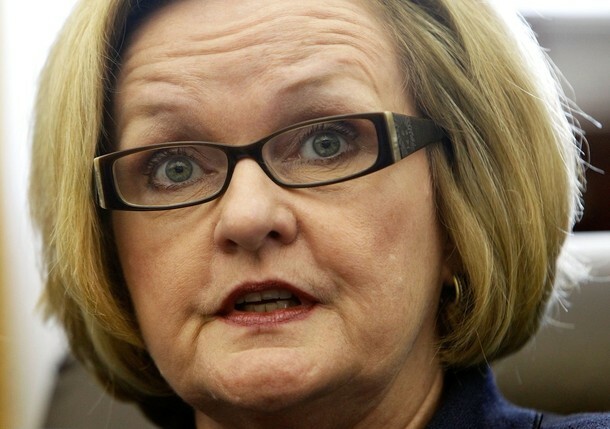 Senator Claire McCaskill voted to require states to make available taxpayer funding to Planned Parenthood clinics. The U.S. House had previously adopted the same recission resolution by a vote of 230-188. The resolution now finds its way to President Trump's desk in the Oval Office for his anticipated signature into law. Tony Perkins, the President of the Family Research Council, commended Congress for their early action to stem the flow of taxpayer dollars to Planned Parenthood. "Planned Parenthood and its allies have been repeatedly exposed in their horrifying trafficking of aborted babies' tissues and organs. As a nation, we are without excuse in subsidizing trafficking of baby body parts and its inhumane treatment of mothers and their unborn children." 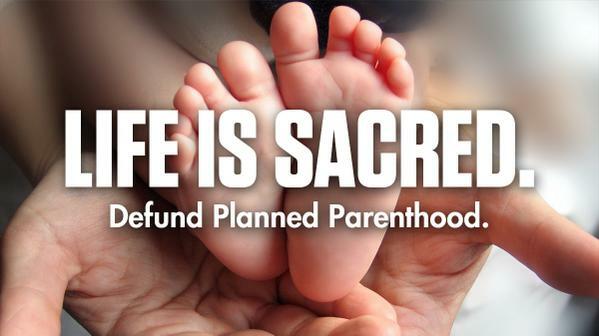 Last year Planned Parenthood received over $550 million in federal funds while at the same time performing approximately 323,000 abortions annually. That amounts to 887 preborn children killed each day and one human life snuffed out every 97 seconds. 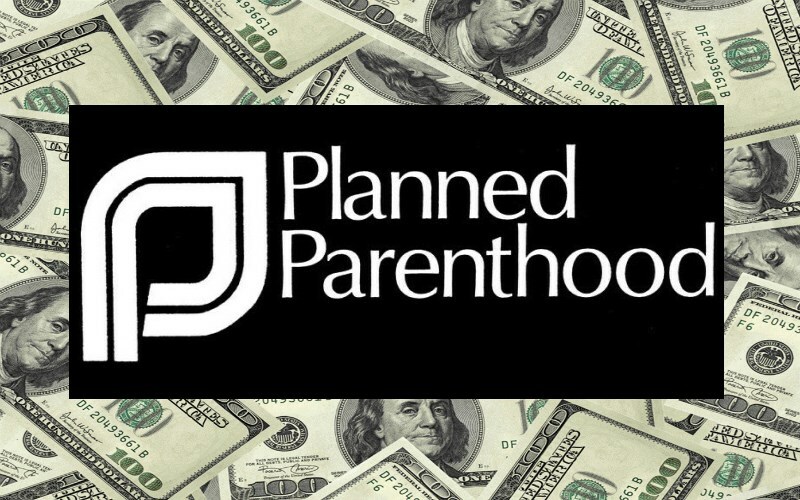 While Planned Parenthood argues that federal funds cannot be used for the performance of abortions, the large loads of cash they receive from Washington free up resources for them to spend more on abortion, which is their main source of non-governmental income. Opponents of Planned Parenthood's Title X racket argue that county health departments and community health centers are more accessible and effective agents for the delivery of "family planning" services. There are many times more federally qualified health centers (9,170) across the nation than there are Planned Parenthood clinics (662). 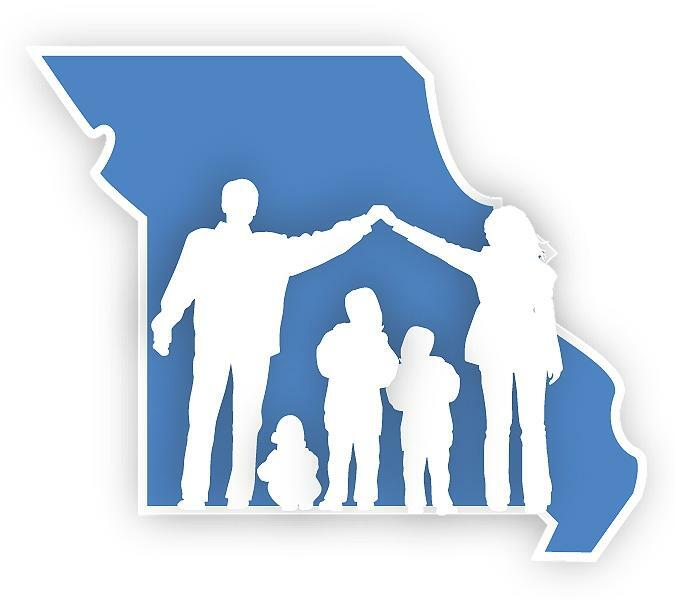 In Missouri, there are 24 federally qualified health centers (FQHCs) operating from about 200 different service sites. In contrast, there are 14 Planned Parenthood clinics in Missouri. Nationwide, FQHCs serve around 21.1 million persons per year, compared to the 2.8 million clients of Planned Parenthood. Cecile Richards, President of the Planned Parenthood Federation of America, said that the Congressional action would be "catastrophic" for women, particularly for "'women of color." 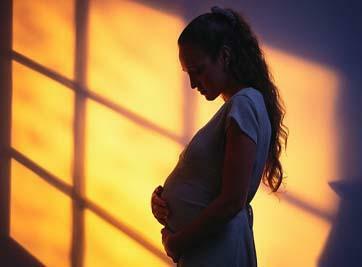 Actually, the action by Congress may be highly beneficial for preborn women of color. Minority women comprise approximately 13% of the female population nationwide. 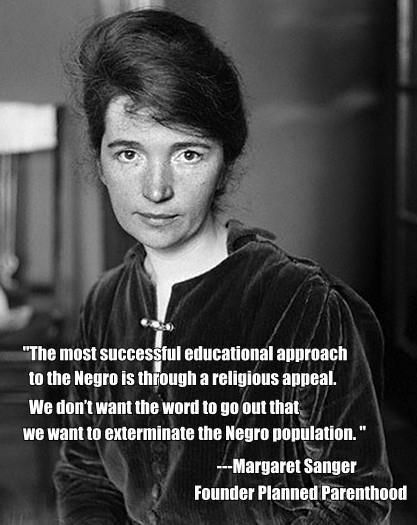 Yet 36% of abortions conducted each year are performed on "women of color." A study of the 2010 census found that 79% of Planned Parenthood's facilities are located within walking distance of African-American or Hispanic or Latino neighborhoods. "I'm pleased the Senate was able to overturn President Obama's parting gift to Planned Parenthood. There is no reason states should be forced to fund the nation's largest provider of abortions through this or any other federal program. 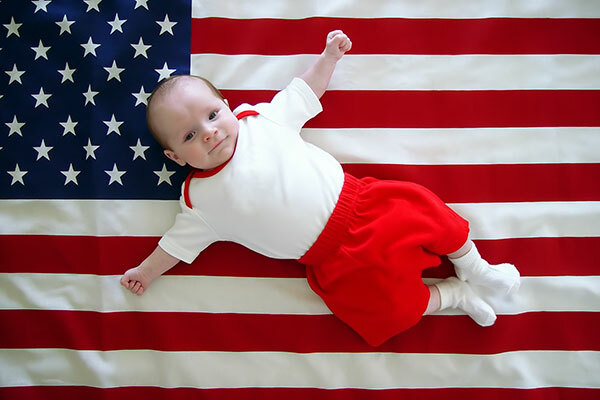 Overturning this rule was our first major pro-life victory in this Congress, and I'm looking forward to more progress on behalf of life in the months ahead." You can let your U.S. Senators know how you feel about their vote on the Planned Parenthood funding measure.